We understand that when you are in pain, it can be extremely hard to function and enjoy life on a daily basis. 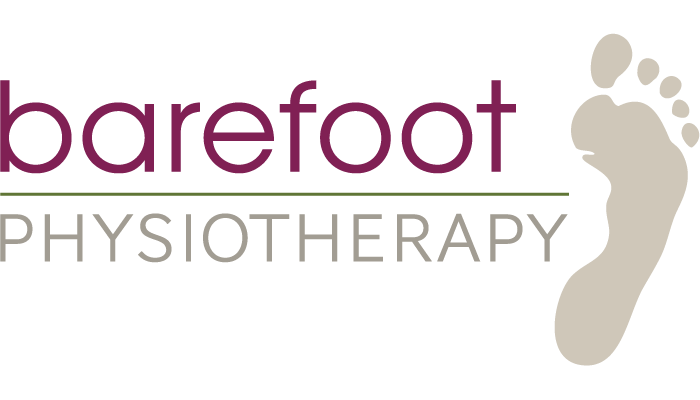 At Barefoot Physiotherapy, our treatment plan is focused on helping you to do what you want with your body! We use a thorough whole body assessment to work out the underlying cause of the condition. We can then treat it, teach you to treat it and together take care of your body long term – getting you back to doing what you love sooner. We know that for each of our clients, their day to day life can be a mix of different activities. To make sure that you are able to keep doing what you love, we offer home, work and gym setups. Whether you love hiking, walking, rock climbing or just want to be pain free, we want to help you get back to doing what you love. Want to find out more? Click the link here.